The most consistent-patterning upland loads available. 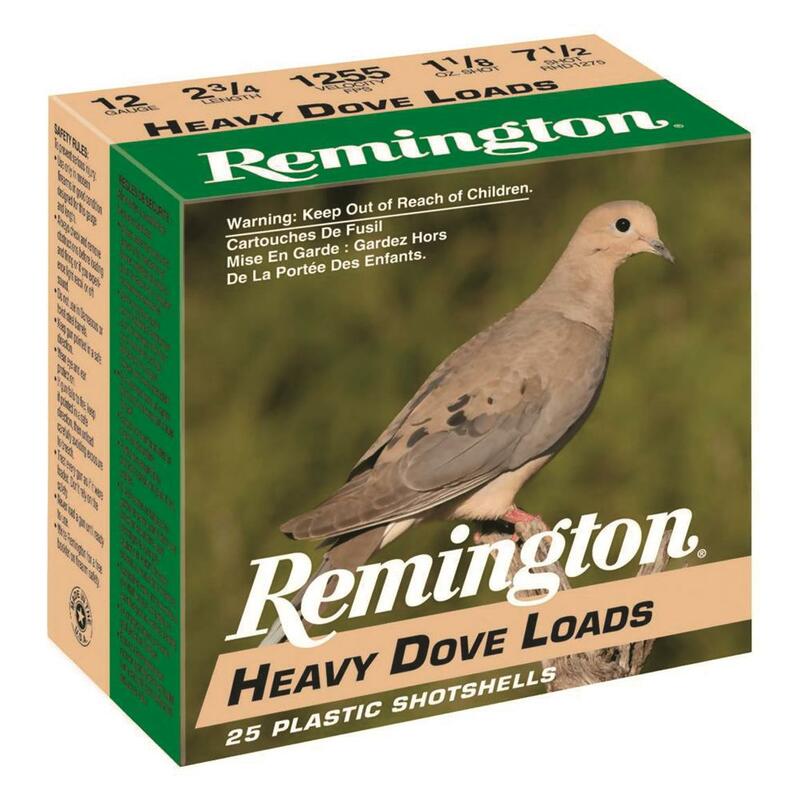 Remington® Heavy Dove Loads. Long considered to be some of the best-balanced, most consistent patterning upland field loads available. 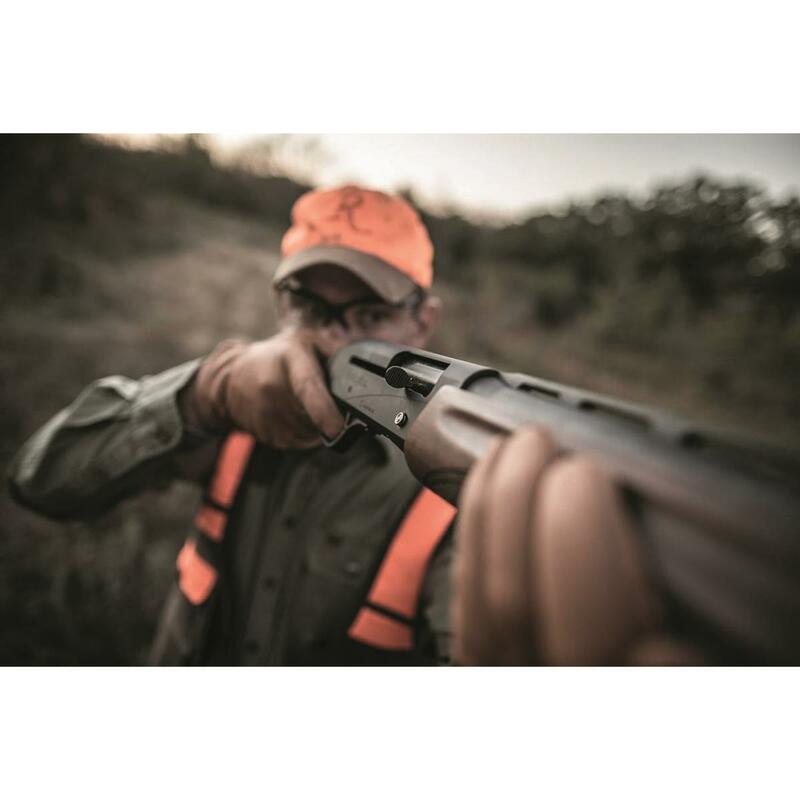 They’re the hunter's choice for fast-flying doves and a wide variety of game birds like quail, grouse and partridge.